I was wondering if you could direct me to any research done regarding children with Down Syndrome benefiting from Montessori schooling. Several of my children attend a public Montessori school in N.C. and I would very much like for my 4 year old daughter to attend kindergarten there next year. However her preschool teacher told me today that she does not think my daughter should be in an inclusive kindergarten class, despite the fact that she is in an inclusive preschool! It’s clear to me from other comments she’s made over the past year and a half that this is not about my daughter but about this teacher’s low expectations of children with Down syndrome and misunderstanding of the benefits of mainstreaming and of the Montessori method. The county is presently focused on mainstreaming most children with special needs and I was told at an event sponsored by the county Special Ed Department that of the 600 or so children leaving preschool this year about 500 of them will go into regular kindergarten classes. My daughter is not profoundly delayed. She most definitely fits into that top 5/6 of the preschool children in special ed, but her teacher just doesn’t get it and is trying to push all four of her children with DS into special ed kindergartens. Anyway, the decision is not up to her but she obviously has some sway. I would like to educate her about Montessori and about mainstreaming children with DS without being adversarial. Any ideas you might be able to share would be greatly appreciated. You also need to observe the special needs program the special ed teacher is referring to, you can’t debate her (or anyone else in the IEP meeting) without seeing this other program, first hand! Do that ASAP! I have a friend who was in the same boat as you, her daughter’s teacher did not support the family’s decision for inclusion at the local public school, and the local public school did not support inclusion, either! So no one in the IEP meeting, supported the family. So the parents did not sign the IEP, and later requested a second meeting, and they (the school district) brought in a mediator… by that time, the local charter school (a Waldorf school) was willing to take her (with an aide) and the parents had the support of the charter school. To make a long story short, their daughter is now in the charter school with an aide! You just have to stick by your convictions! 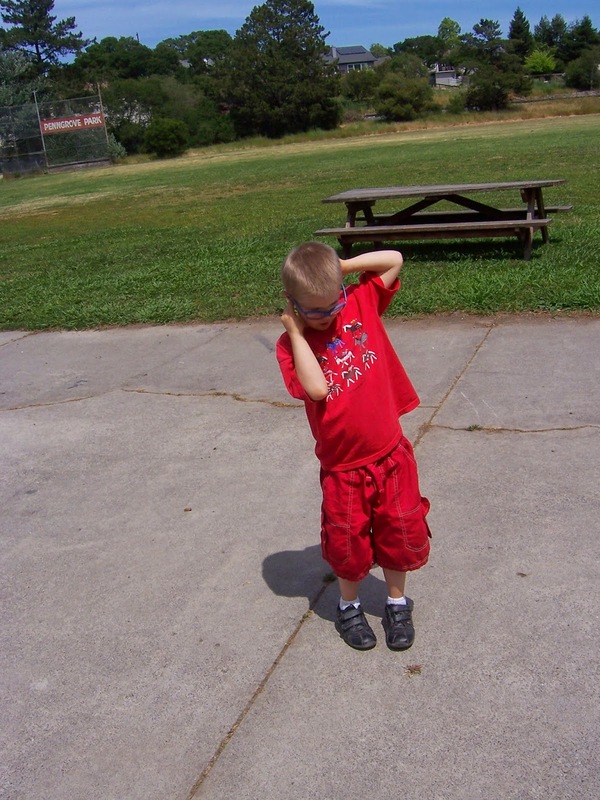 My story: when my son was four, and we had our IEP meeting about Kindergarten, I did not feel my son was ready for Kindergarten (and his special ed teacher agreed)! So he stayed in a special preschool class one more year. I’m glad I made that decision! He is now attending our local public school with an aide. Luckily, I did not have to “fight” for that to happen. I did observe the special day Kindergarten/first grade class where he might have gone to in and I felt it was “too restrictive”. I also observed our local charter Montessori school and felt it was not restrictive enough (my son is a MONKEY! but a smart monkey!). So make sure you observe all the available schools and classes and programs! And make your decision based on your observations! Is there someone else who supports inclusion for your daughter? A speech therapist, maybe? Another daycare teacher? Try to find at least one more person who has worked with your daughter who supports your decision! And you may decide, like I did, that you want your daughter to wait one more year before she goes to Kindergarten public school (so she would be closer to age six).